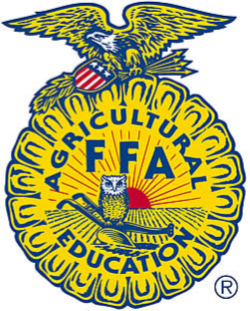 Each year the Fair Board accepts applications for new Livestock Committee members. If you have an interest in serving on the Market Livestock Committee, please complete the application, and return it to the Fond du Lac County Agricultural Society, P.O. Box 1466, Fond du Lac, WI 54936-1466 by September 15. 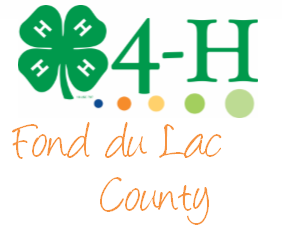 In order to be eligible for next year’s sale, project members who sold a market animal at the Fond du Lac County Fair must turn in their Market Livestock Project Record Forms to UW-Extension by 4:30 pm, the Friday following Labor Day. Failure to complete the project record form will result in loss of sale privilege for next year’s market livestock sale. Youth are encouraged to attend educational livestock meetings that fit their needs. 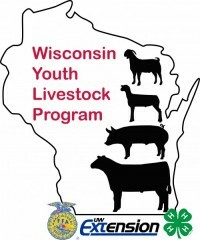 If meetings are out of the county, or not sponsored by the Market Livestock Committee, youth must request pre-approval for meeting credit and complete Outside County Market Livestock Educational Activity Form. Each year the Market Livestock Committee awards scholarships and grants to deserving, qualified youth. As of March 16, 2009, the United States Department of Agriculture’s rule on “Country of Origin Labeling” (COOL) took effect. This riule provides consumers with the knowledge as to where their food originated. The rule has been in place for fruits and vegetables and has been in effect for meat products since early spring. To comply with the new ruling, exhibitors must first maintain proof-of-purchase (i.e. bill of sale, receipt, etc.) or an affidavit/declaration indicating animals, which will later be shipped to market, are of US Origin. Country of Origin Labeling Affidavit/Declaration The Country of Origin Affidavit/Declaration must be completed and maintained by exhibitors for two years. This affidavit should be signed by the breeder/seller and indicates each animal(s) was born and raised in the United States. It is the EXHIBITOR’S RESPONSIBILITY to complete and maintain this affidavit /declaration forat least two years. This affidavit/declaration is an important record keeping tool in case of a USDA audit with regards to the origin of the animals entering the food chain.